Shindo Laboratory was established in 1977 with one goal in mind, to create the best musical experience in the home. Ken Shindo and his wife Harumi worked hard for over 30 years quietly designing and refining what they refer to as “The music mind”. 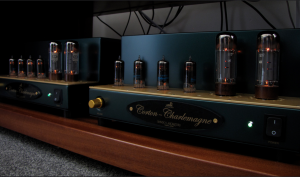 It takes more than just a degree from electronics school to create the highest level of realism from hi-fi; It takes passion, skill, an open mind and a life long quest for perfection. All of the Shindo designs use premium NOS parts and tubes to really capture the essence of the musical performance. Ken sadly passed away in early 2014, however his son Takashi is continuing the tradition started by his father, having worked closely with him for many years. Once you have experienced the Shindo Sound it is hard to go back to anything else! These components are carefully built one at a time, just like in the old days. Shindo products are designed to be used in a complimentary way, with each piece reinforcing the others to provide a performance whose sum is greater than the individual components. The full range of Shindo Laboratory products are available to order. Please enquire for pricing. 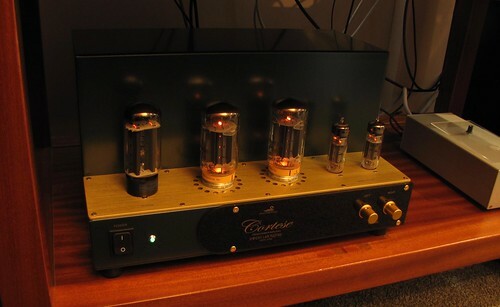 Full function preamp utilising the Siemens C3M tube and vintage output transformers. 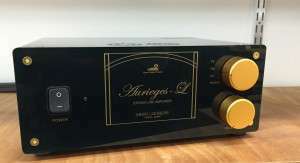 Full function preamplifier with switchable MM/MC phono stage. 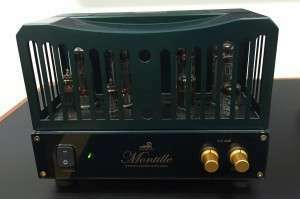 As the replacement for the Masseto it uses Lundahl step up transformers, and output transformers as well. 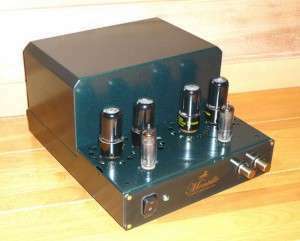 Line stage preamp. An excellent entry point to the Shindo line. 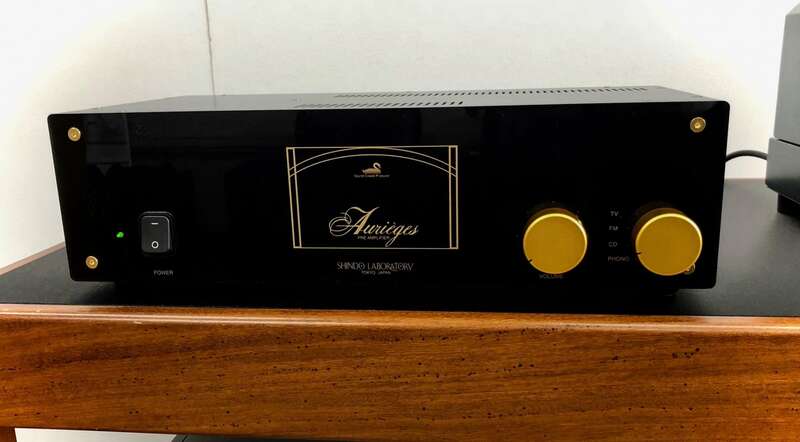 Unlike the line stage version, the Aurieges MM also includes a great moving magnet phono stage. 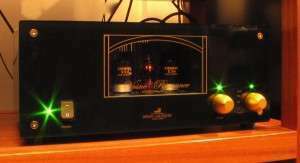 10 Watt single ended amplifier using the F2a tube. Very punchy sounding with great bass. 25 Watt Push Pull mono amplifiers using EL34 tubes. Classic EL34 goodness. 15 Watt push pull amplifier using 6V6 tubes. Such a sweet amp. 20 Watts of CV391 power! Way more drive and control than its 20 watt rating would suggest. Plesase note that All Shindo products are made to order.